EPIC Entertainment’s Samba troupe is made up of more than 40 drummers and 60 dancers who perform the music and dance of Brazilian Carnival, from Rio to Bahia. They perform at parades, festivals, circus-themed parties, private events and special occasions. EPIC’s Samba dancers and drummers bring the music, movement, color, pageantry and joy of Carnival to events throughout Central Texas, including Austin and surrounding areas. Austin’s celebration of Carnival is second in size only to the original Carnival, held annually in Rio de Janeiro, Brazil. 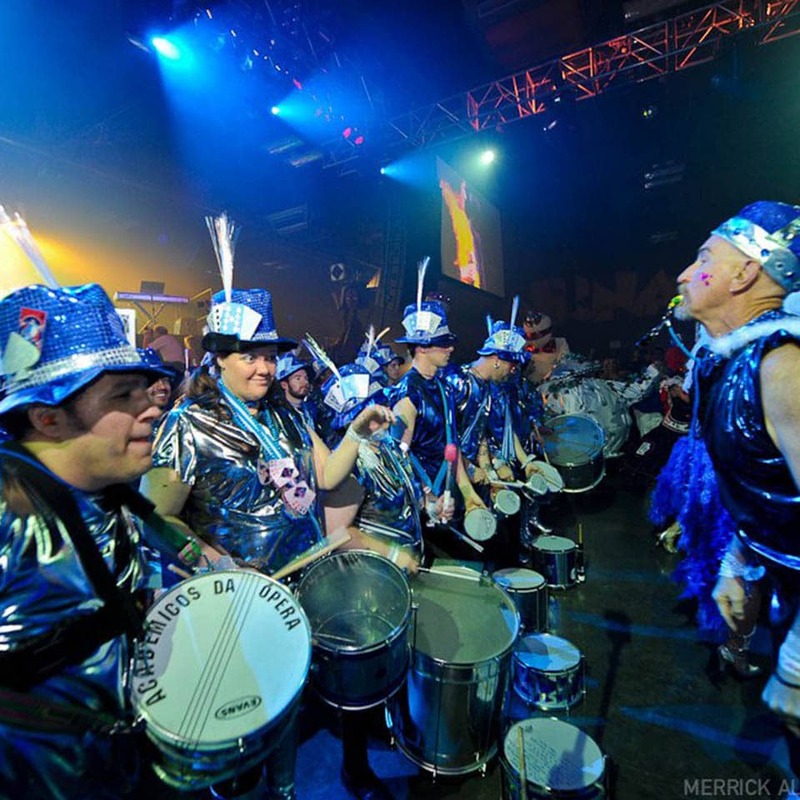 These amazing Samba dancers and drummers can customize the length of their show to suit most any event or venue. No matter what type of event you’re planning, you will receive a high-energy, professional-quality show and Carnival entertainment with beautiful, elaborate and traditional Carnival costumes and music. Our Carnival performers will transport you to a celebration in another country! 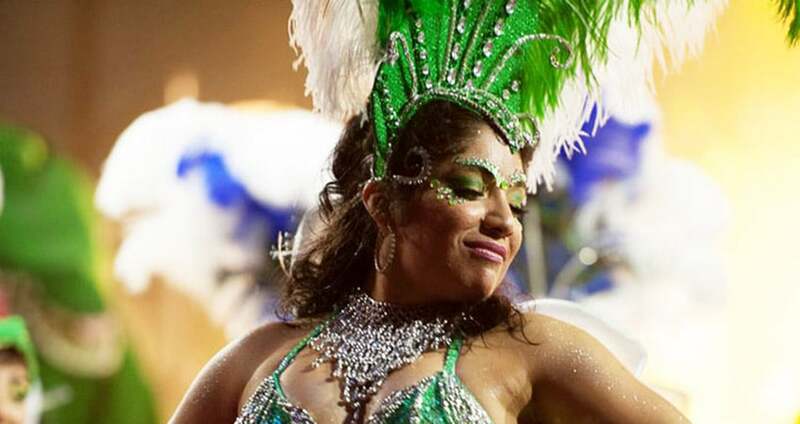 Call us today and have Samba dancers and drummers add a little spice to your next event! Hire Austin’s Most Colorful Carnival Performers!